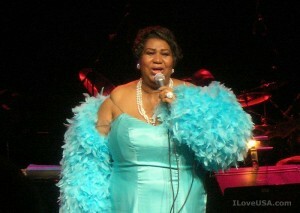 Happy 71st Birthday to Aretha Franklin! With a recording career that's spanned half a century, she was name 9th on Rolling Stone's list of top 100 artists. R-E-S-P-E-C-T.. who's singing along with me?